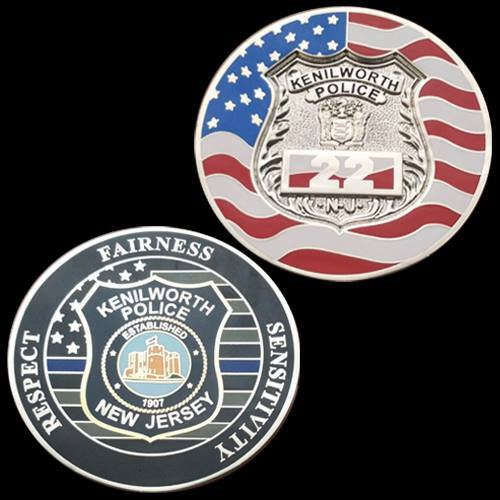 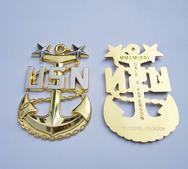 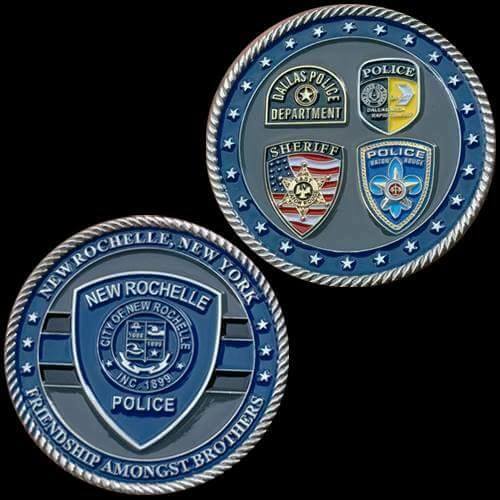 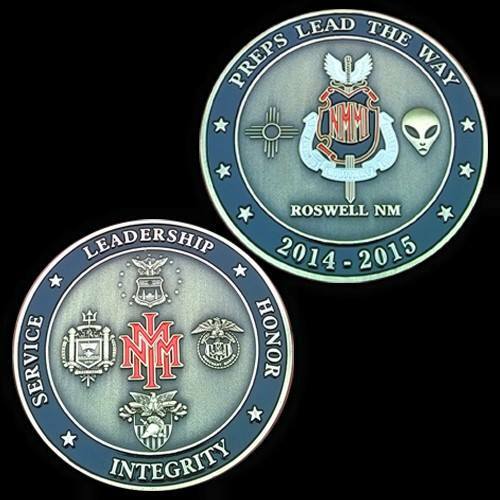 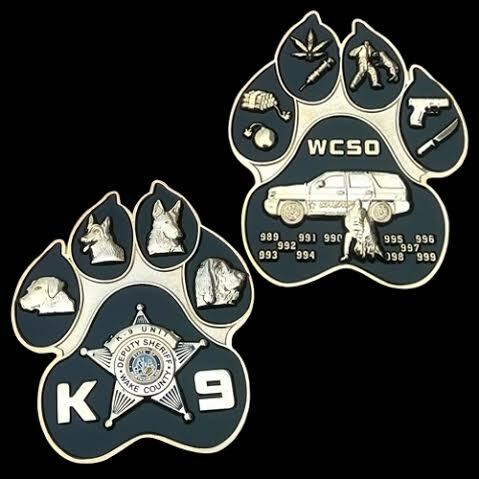 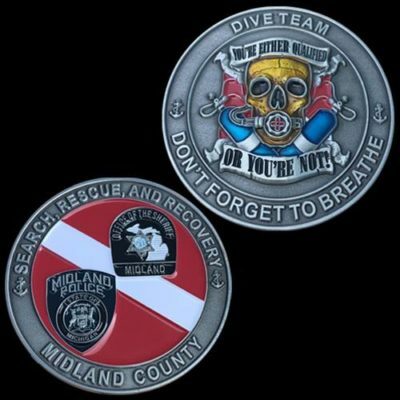 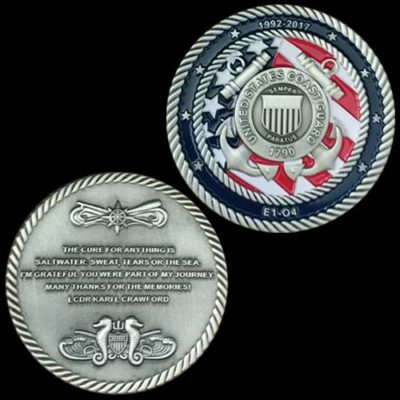 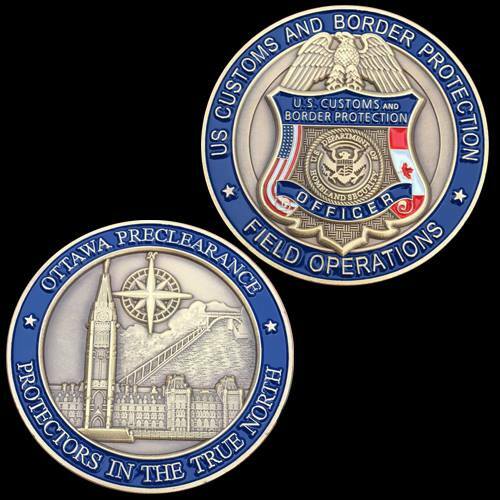 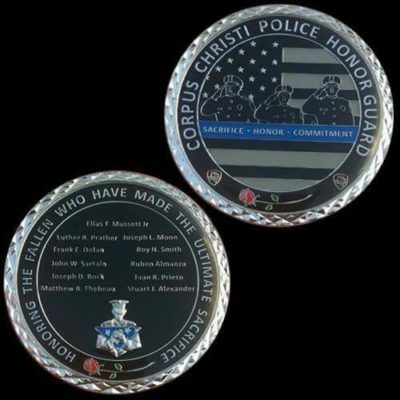 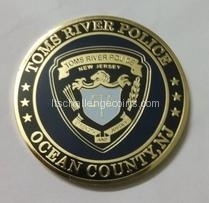 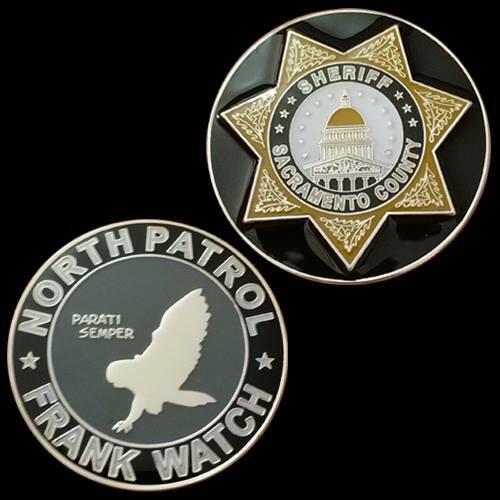 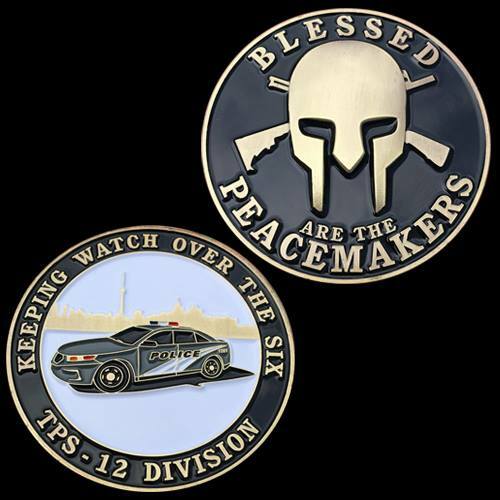 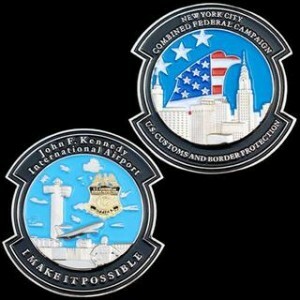 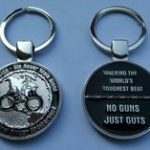 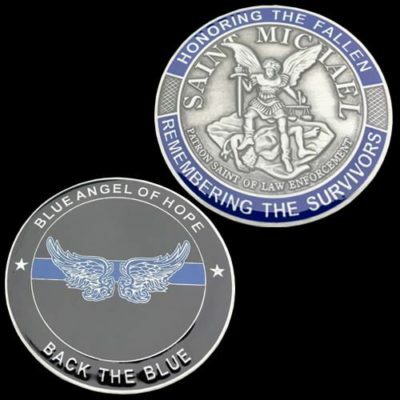 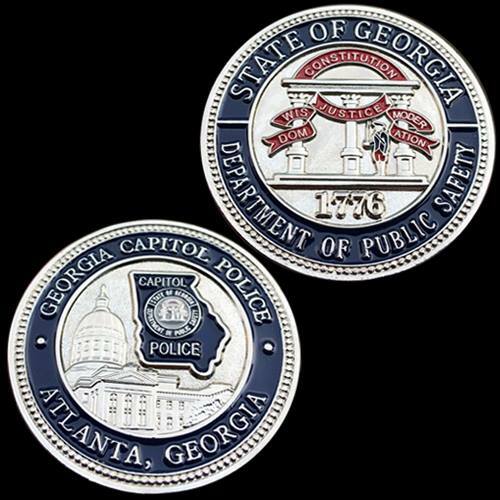 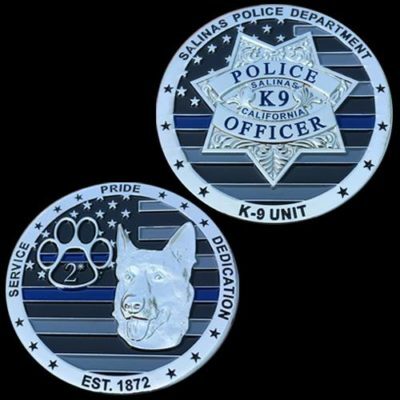 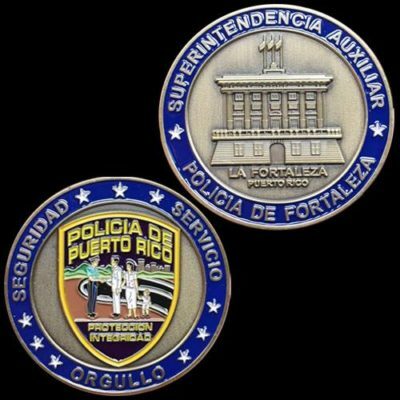 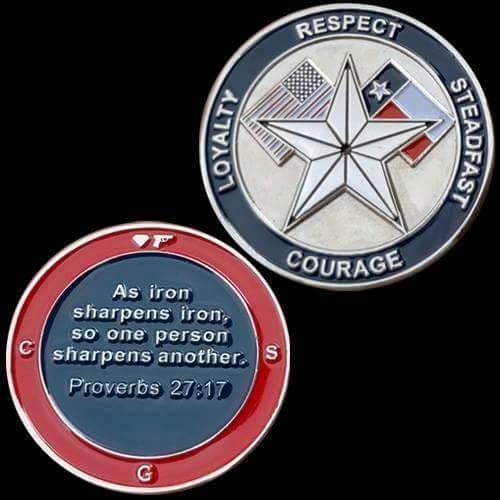 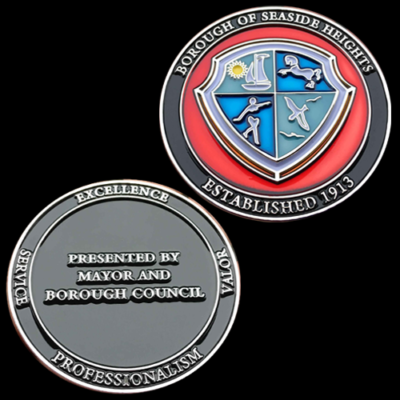 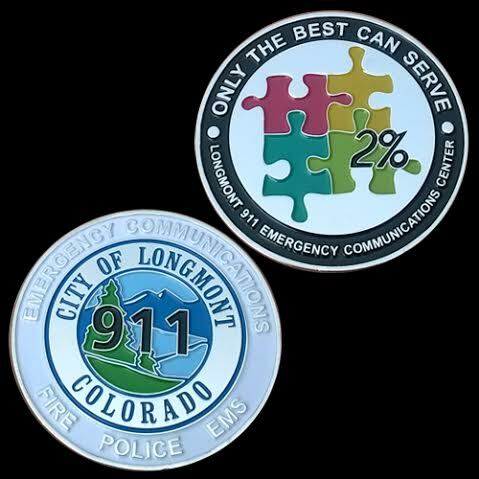 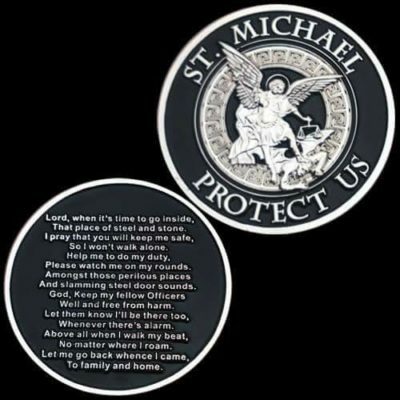 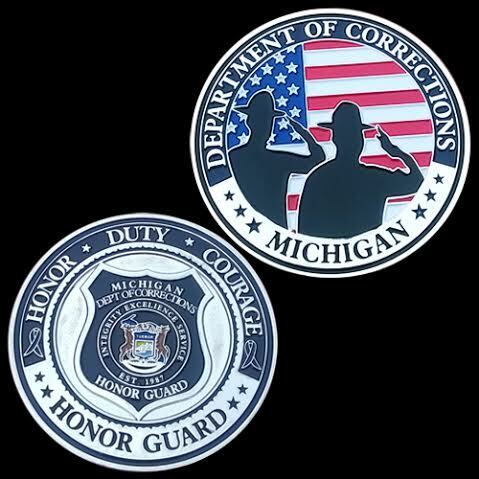 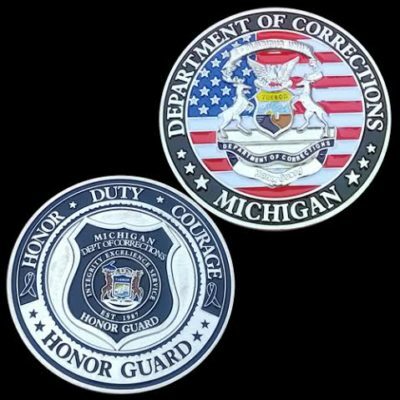 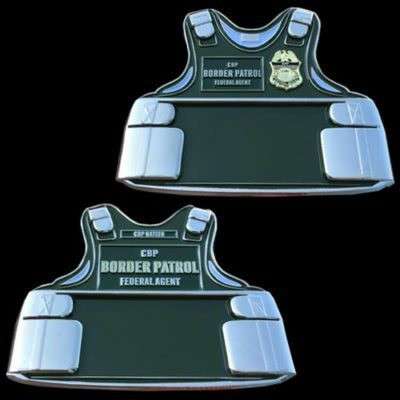 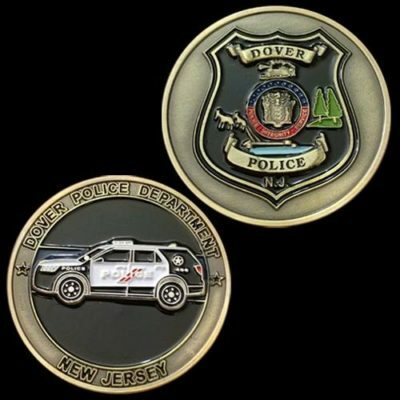 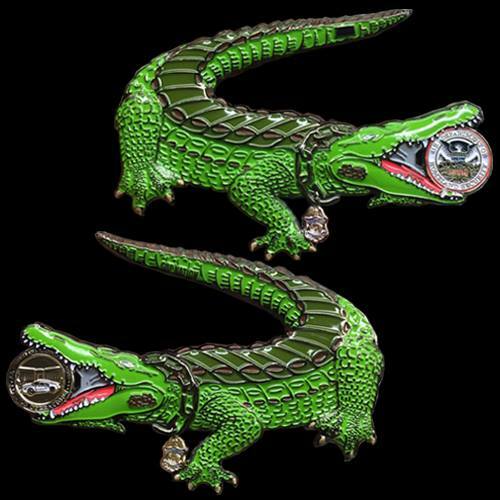 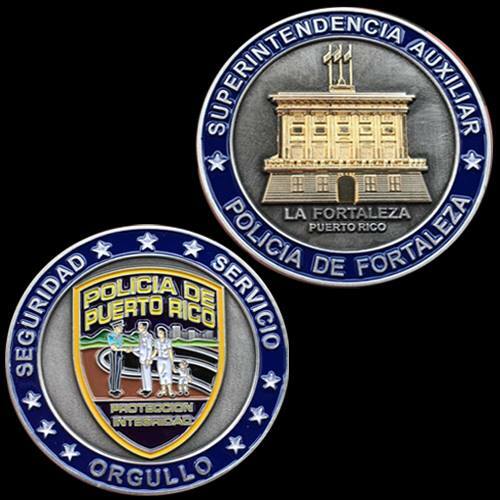 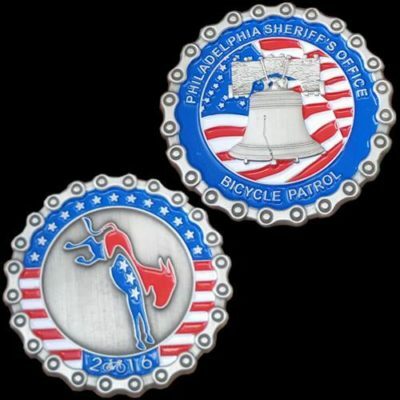 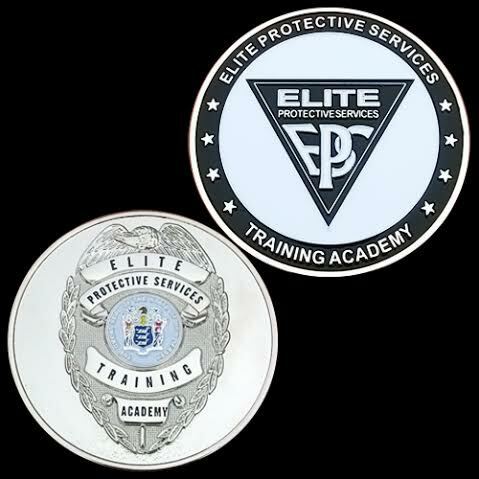 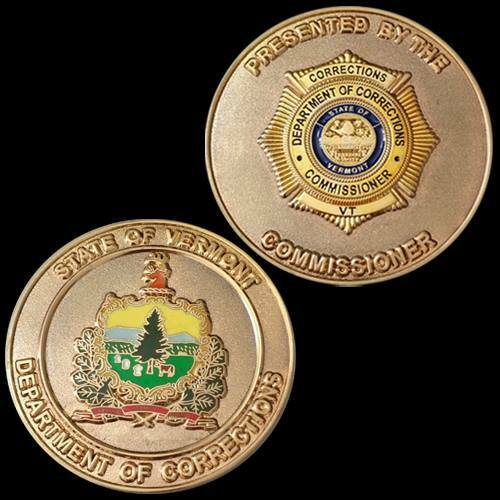 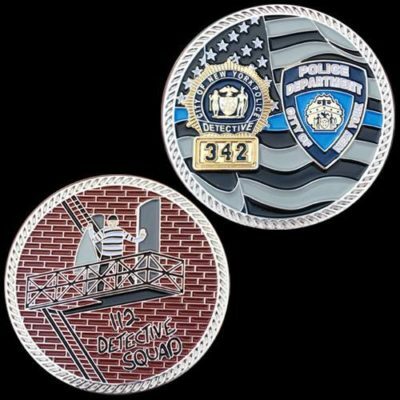 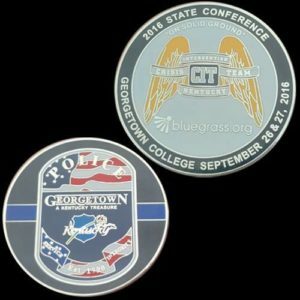 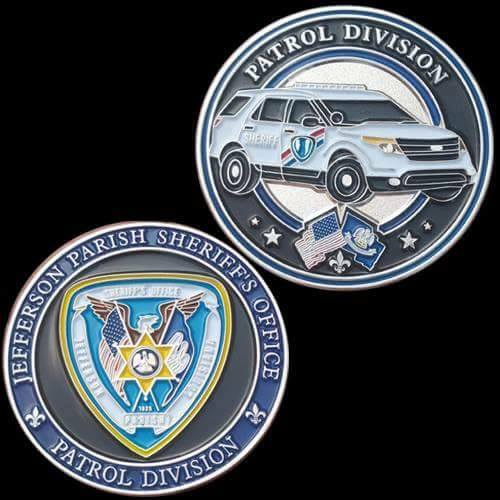 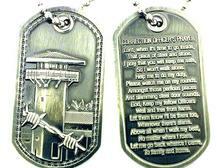 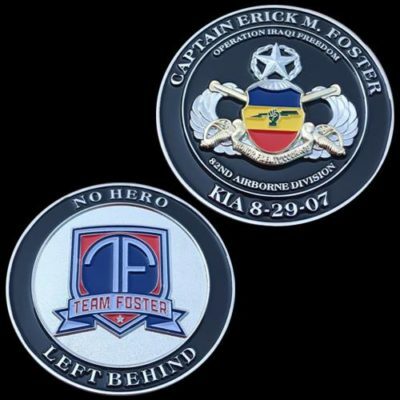 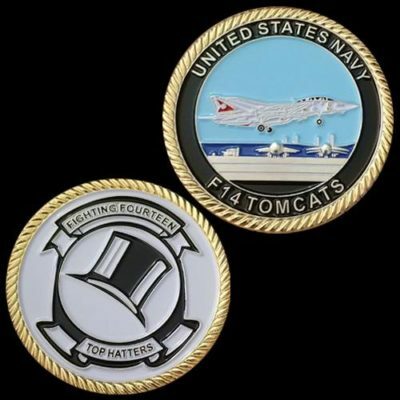 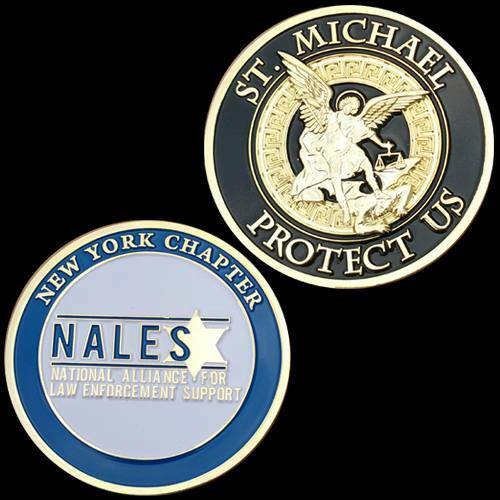 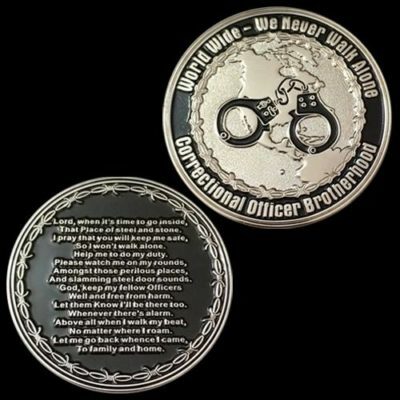 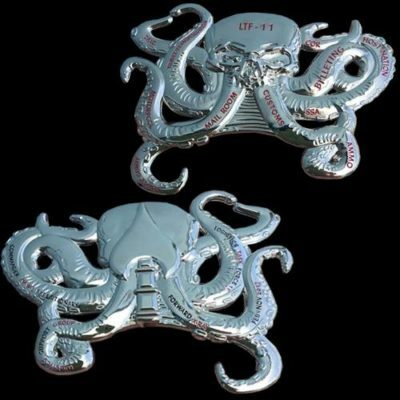 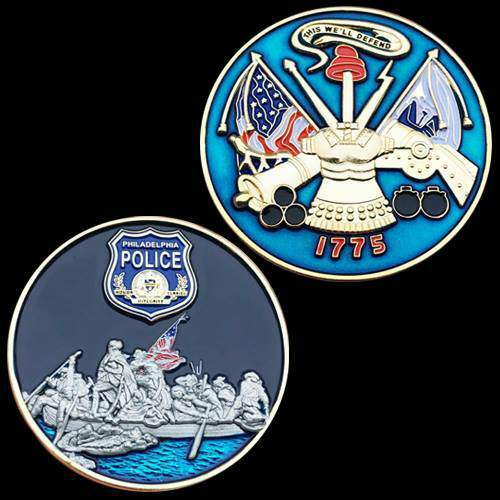 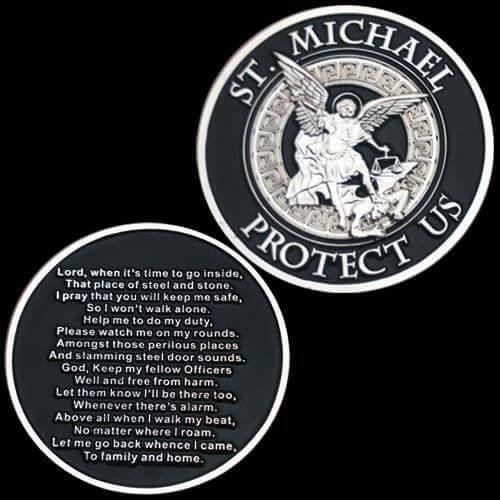 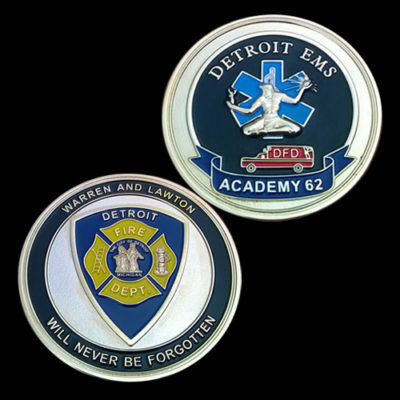 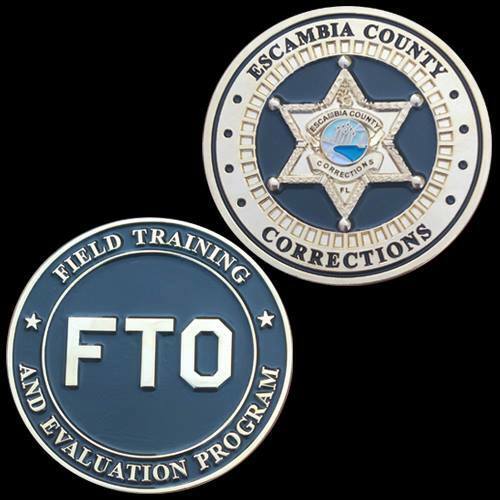 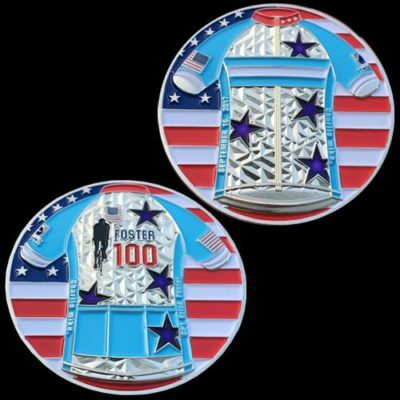 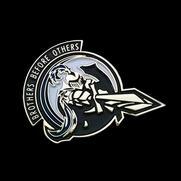 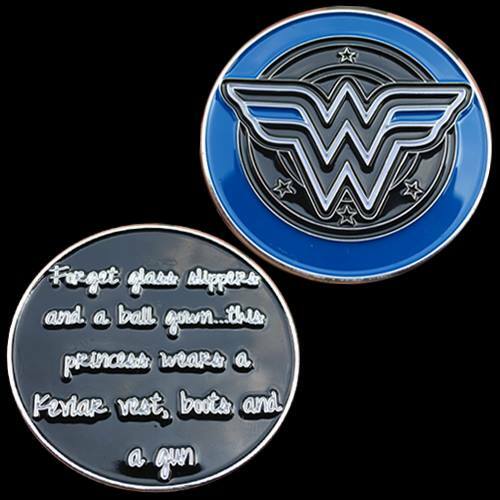 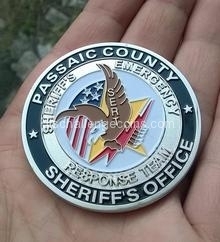 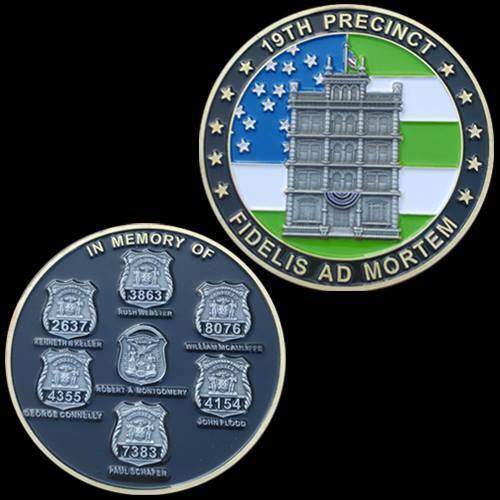 LT's Challenge Coins and Promotional Products, LLC – Designers and suppliers of custom challenge coins, dog tags, keychains, patches, lanyards, etc. 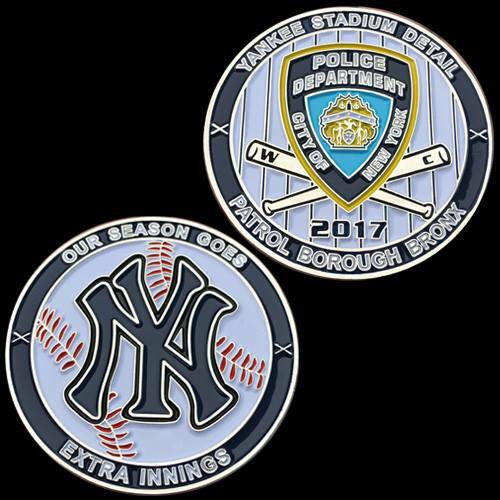 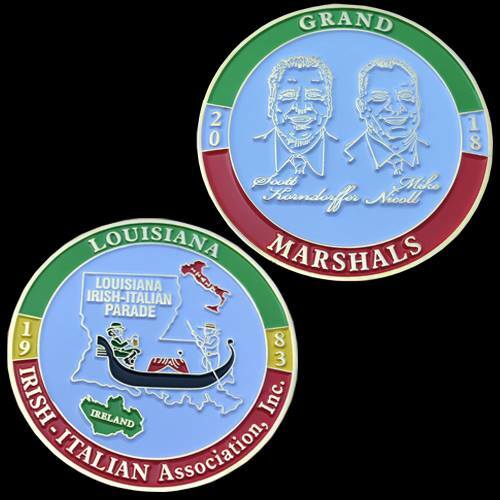 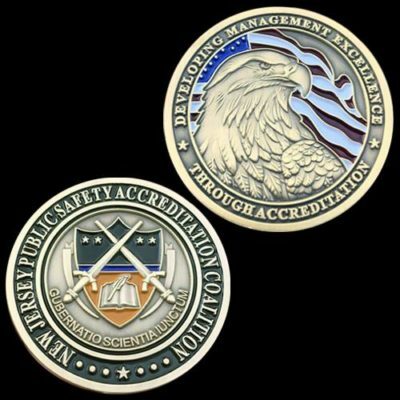 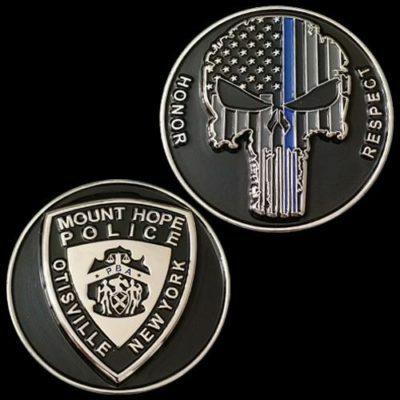 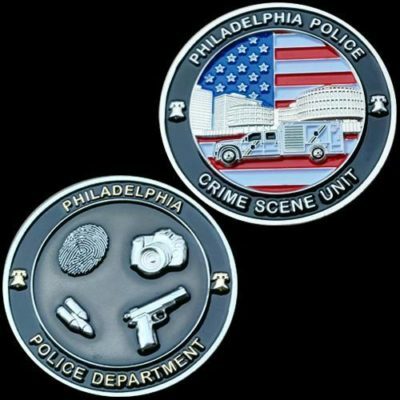 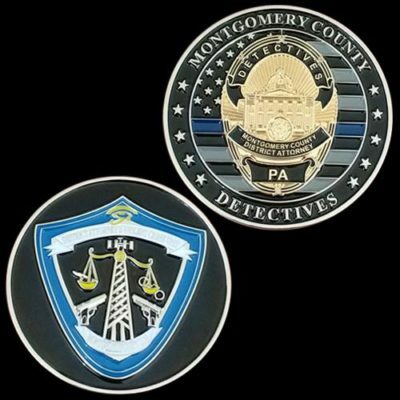 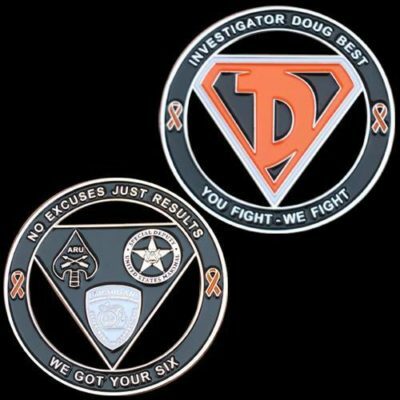 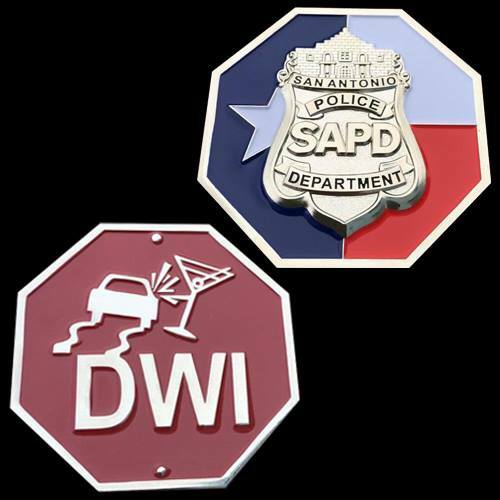 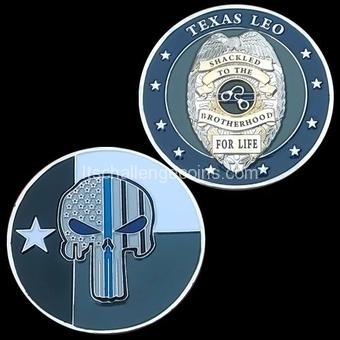 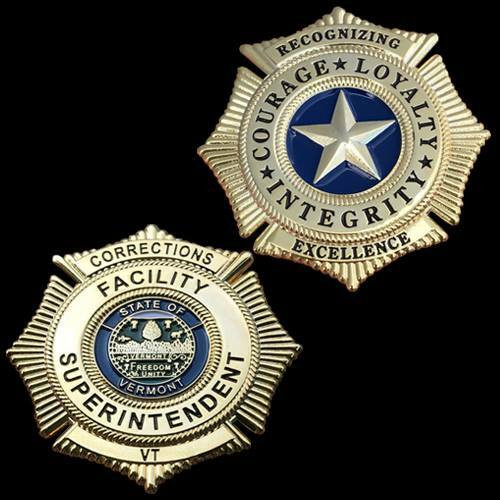 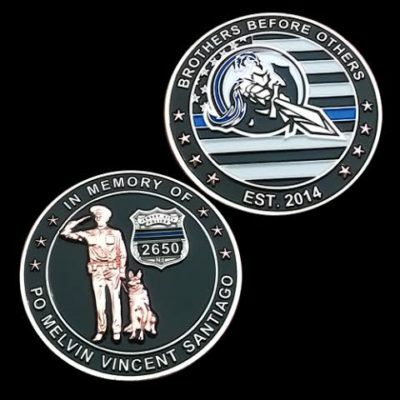 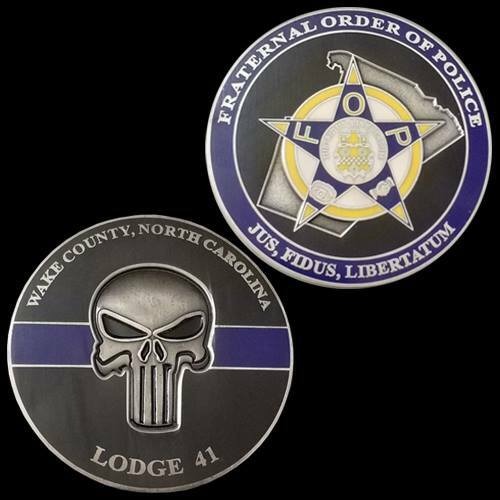 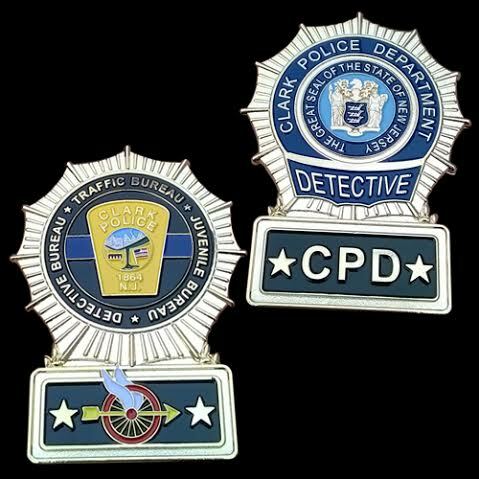 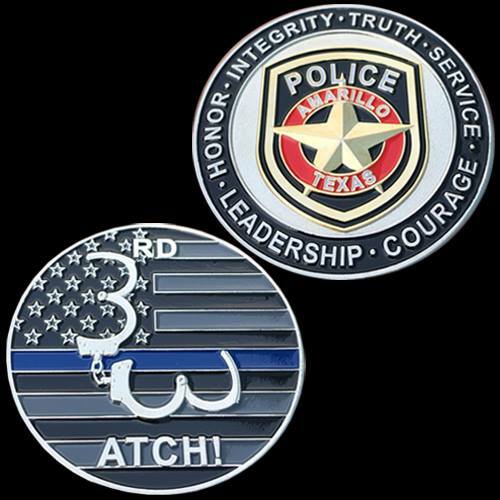 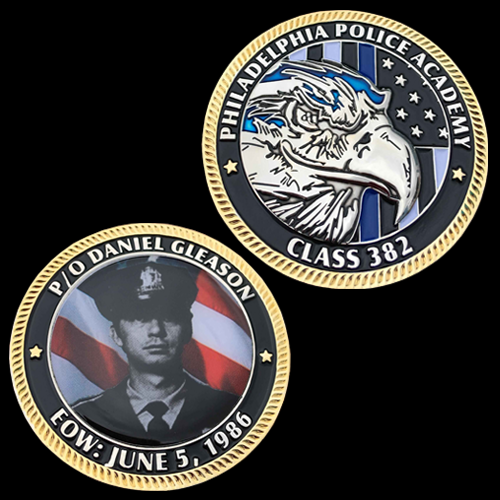 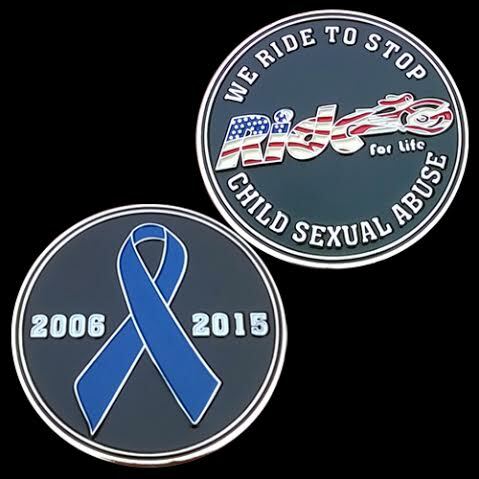 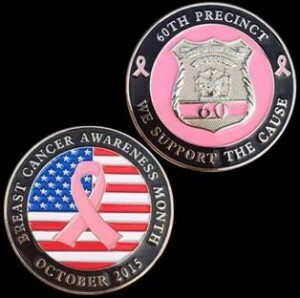 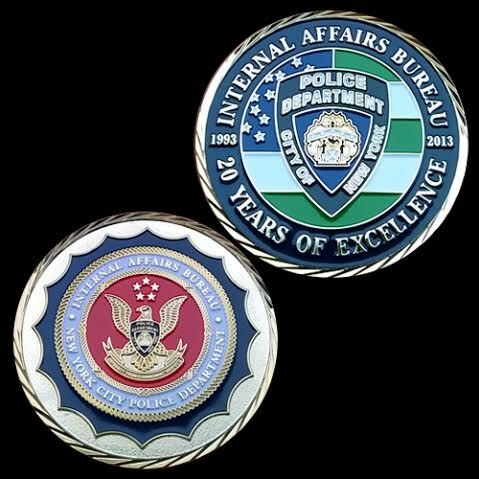 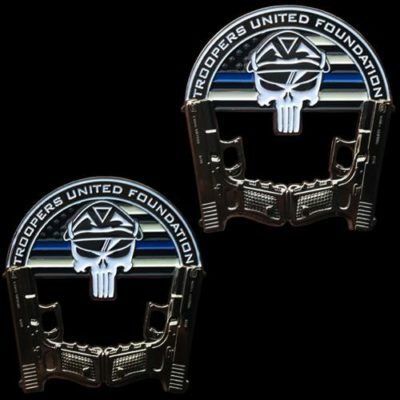 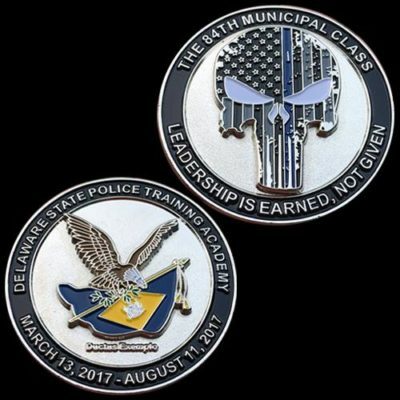 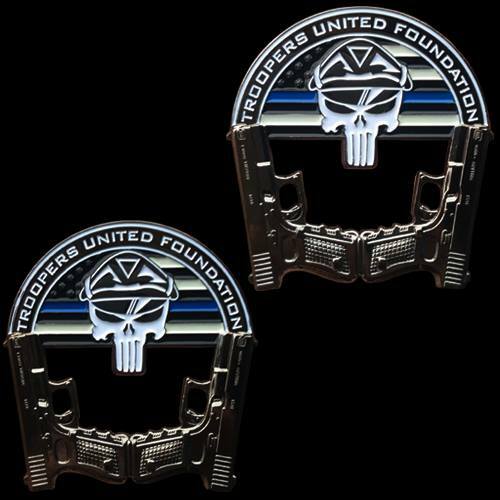 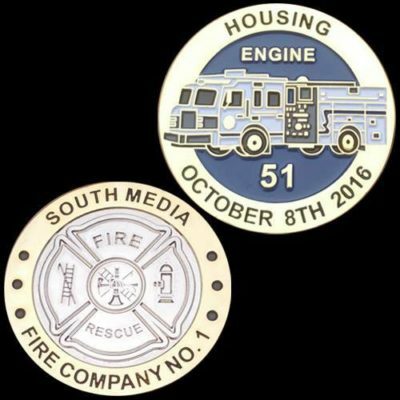 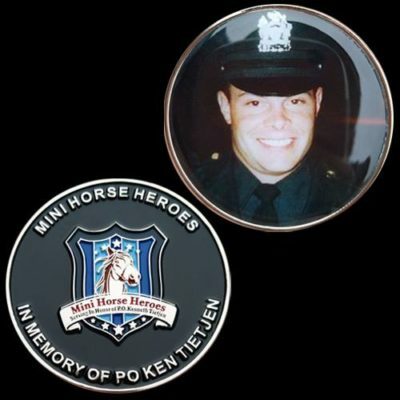 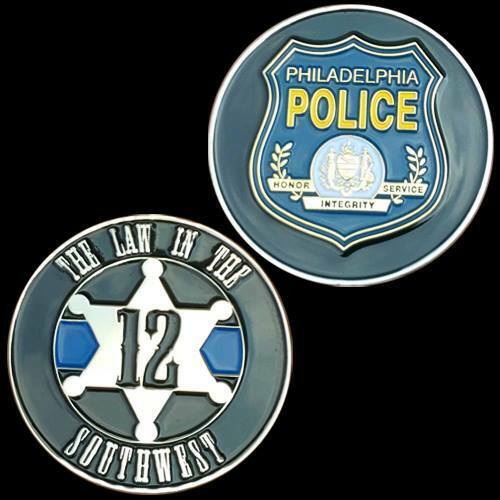 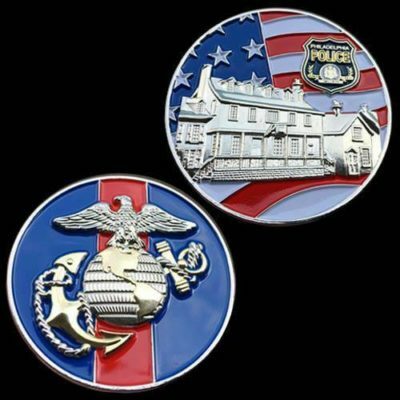 LT's Challenge Coins and Promotional Items, LLC is your source for custom made challenge coins, lapel pins, badges, and patches. 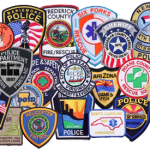 Owned by career Law Enforcement and Volunteer Firemen, we pride ourselves on impeccable communications, fast artwork, and quick turnaround times. 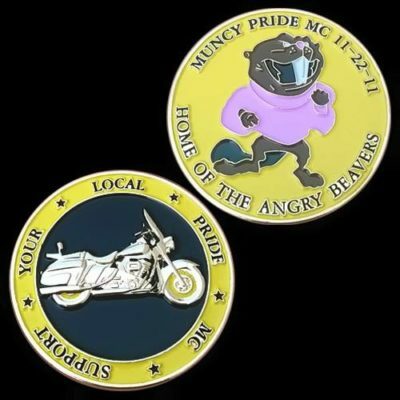 Unlike the competition, we do not charge for artwork revisions. We will revise your artwork as many times as needed in order to get exactly what you are looking for. 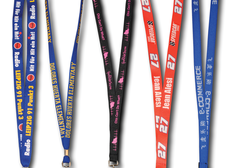 We offer some of the most competitive prices and fastest turnaround times in the industry. 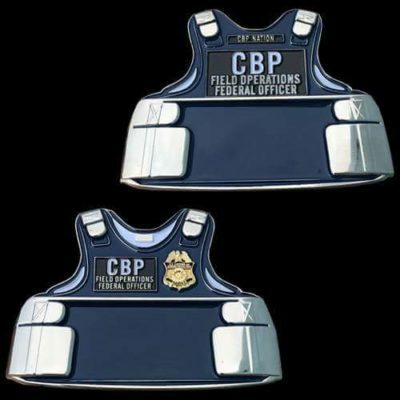 FREE MOLD FEES. 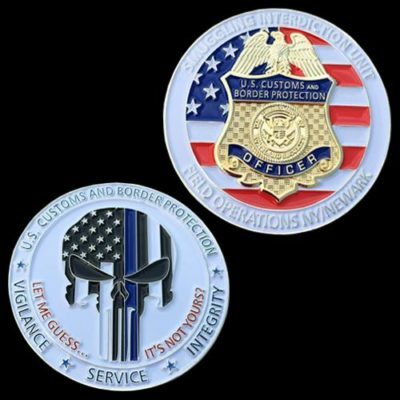 FREE ARTWORK. FREE SHIPPING. There are NEVER any hidden fees. 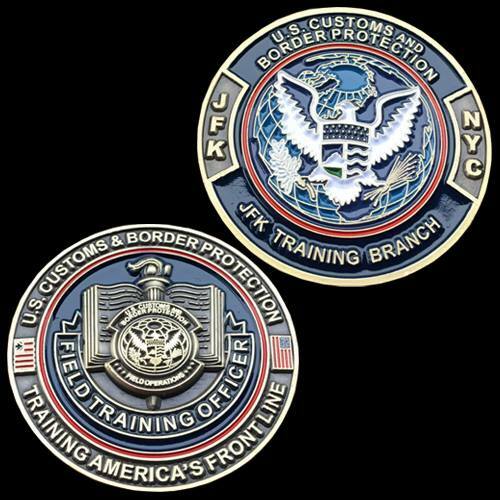 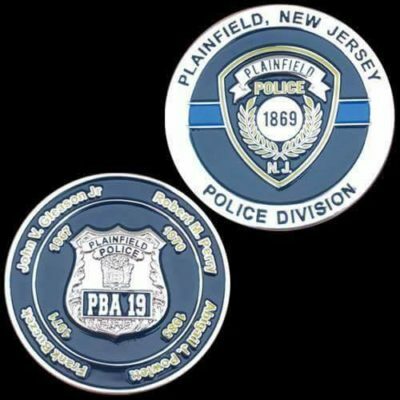 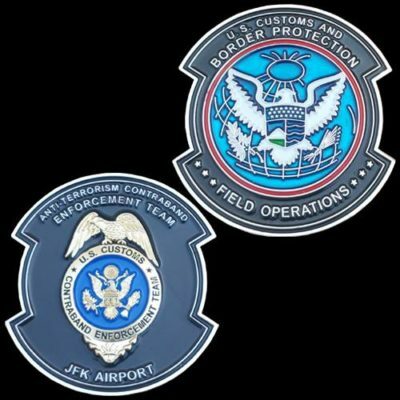 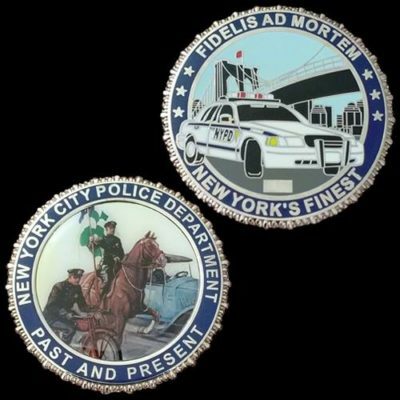 We have created well over 1 THOUSAND masterpieces for clients all over the world, and look forward to making yours!Our client list includes the New York Police Department, Los Angeles Police Department, Port Authority Police of NJ and NY, Customs and Border Protection, Immigration and Customs Enforcement, as well numerous police and fire departments throughout the World! 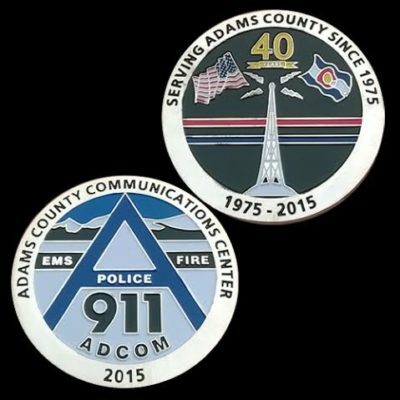 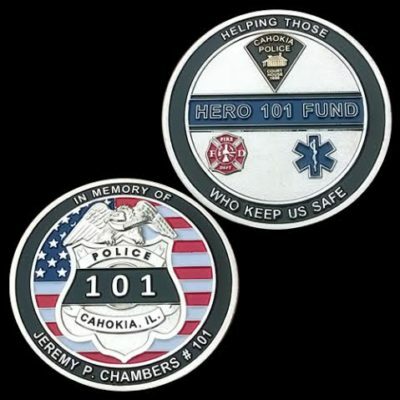 All types and sizes of patches made. 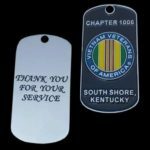 PVC / Embroidered. 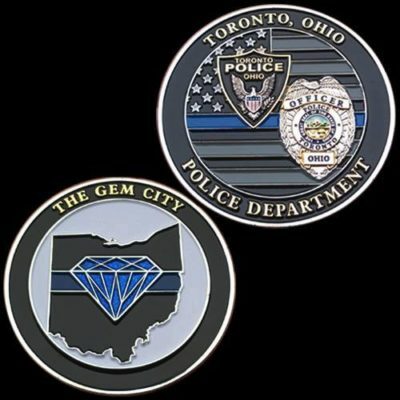 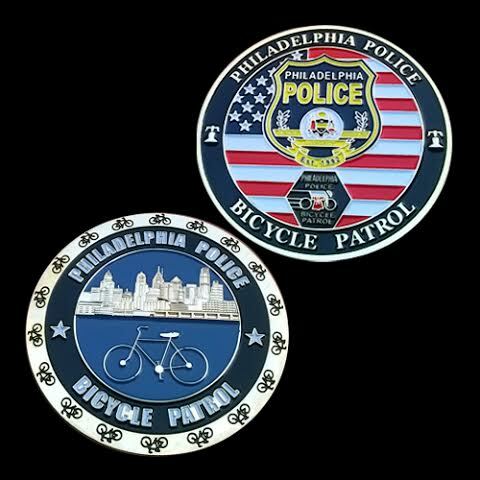 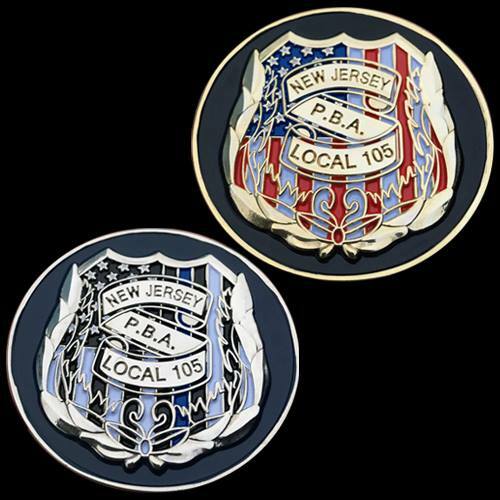 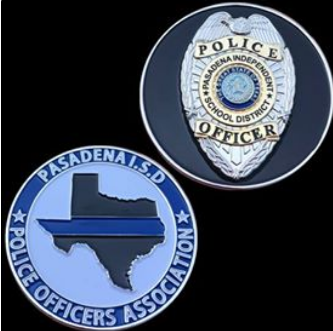 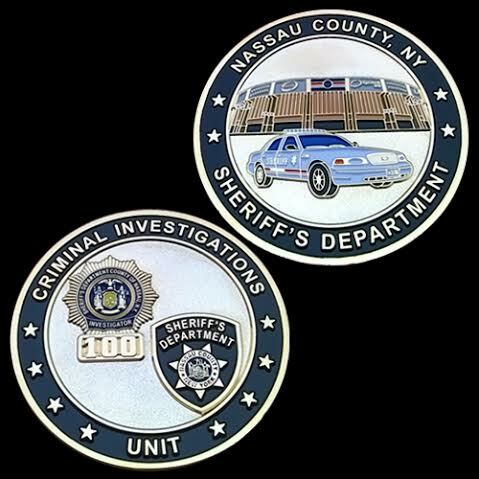 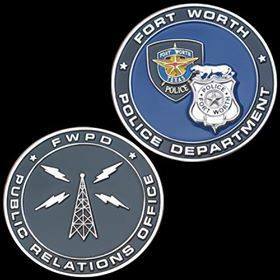 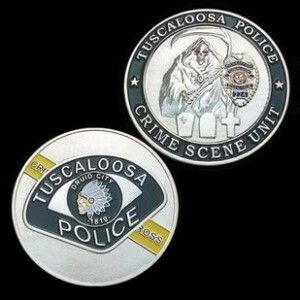 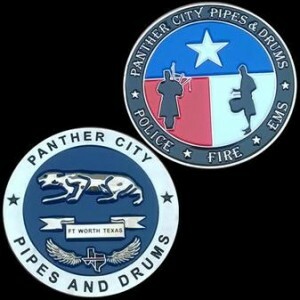 We can duplicate your patch or come up with something custom. 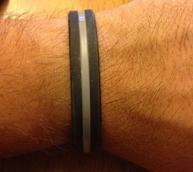 Reasonably priced and fast turnaround. Once your coins are completed, they will be shipped via USPS Priority, unless other arrangements are made (expedited shipping, etc). Be advised, we do keep a small amount to show our work, but will NEVER over produce your coin and sell somewhere else (Ebay, Craigslist, etc) for personal gain. 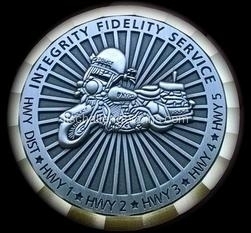 We find this to be unethical as a business. 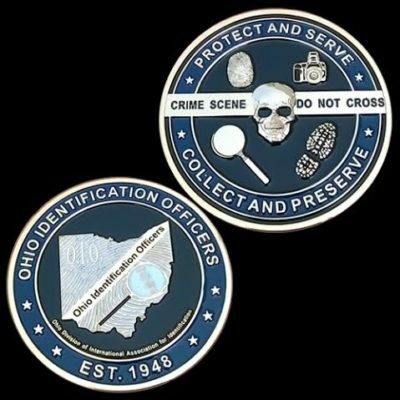 Other companies do not seem to have a problem over-producing coins to be sold on eBay or their websites. 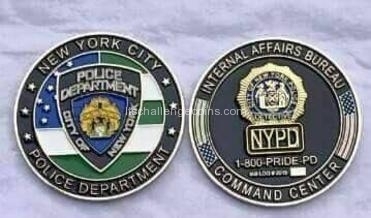 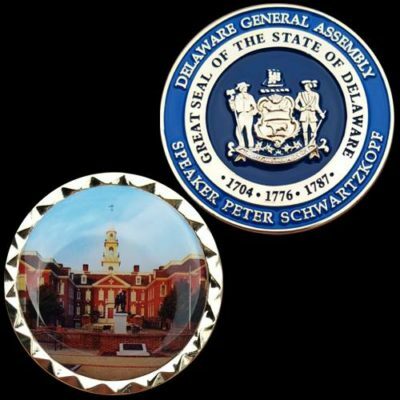 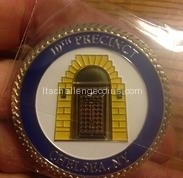 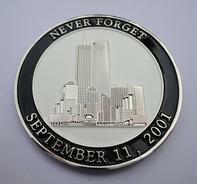 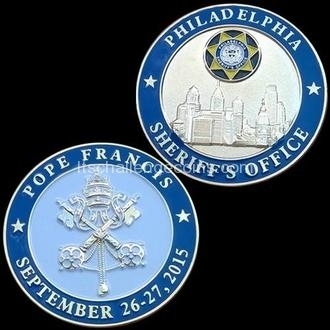 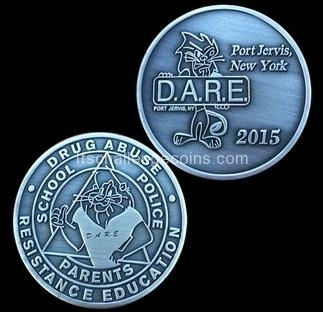 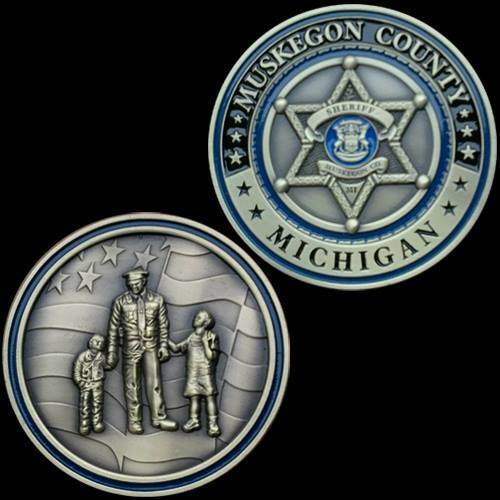 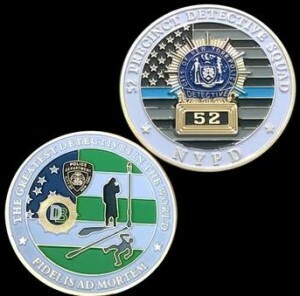 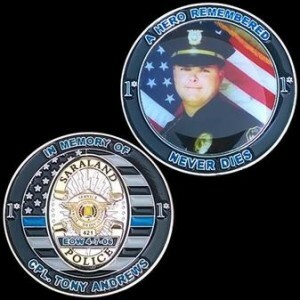 This will NEVER be the case at LT's Challenge Coins. We treat all coins as the intellectual property of the client.